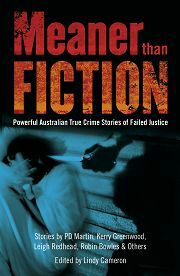 I contributed two pieces for Meaner than Fiction, an anthology of Australian true crime. 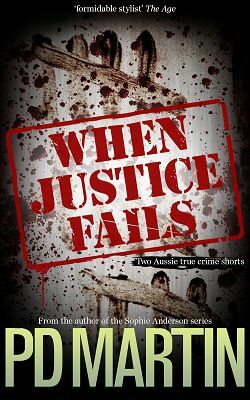 Imagine being faced with the nightmare of being not only wrongly accused, but then also wrongly convicted. The loneliness and sense of injustice must be overwhelming. It’s times like this you need a champion for your cause. Enter the Innocence Project, a group of people dedicated to freeing the other victims of the criminal justice system – the wrongly convicted. In 1994 Andrew Mallard was charged with the murder of Perth jeweller Pamela Lawrence. Mallard, a homeless man with mental health issues, was convicted and sentenced to life imprisonment, despite bizarre and questionable evidence and police procedures. 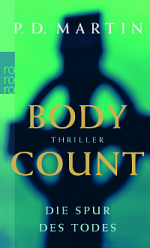 In 1998 a team of supporters began to investigate his case. What they found was, literally, a mess – questionable forensics, a confession that was never even signed by Mallard, and evidence that was withheld from the defence. After an unsuccessful appeal in 2002 the original verdict was finally overturned in the High Court in late 2005. Mallard was released on 20 February 2006 – a free man after 12 years behind bars. These two stories are now available on Amazon, as When Justice Fails.